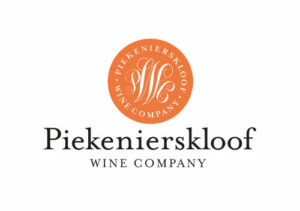 Grapes are sourced from vineyards predominantly in the Piekenierskloof region. These are bush vineyards and grow on koffieklip and sandy loam soils. Vineyards are planted in 1987, which makes the vines 28 years old. Vineyard are meticulously farmed and yields are managed down to below 7 tons per hectare. 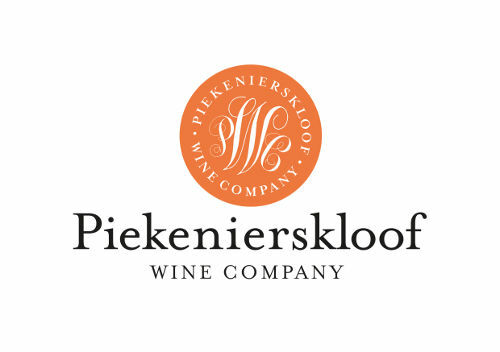 Grapes are sourced from vineyards in the Piekenierskloof region.Vineyards are planted in1963, which makes the vines 52 years old. These vineyards are all bush vines and grow on sandy, loam soils. The vineyards are meticulously farmed and managed to yield below 3-4 tons per hectare. Grapes were handpicked very early in the morning allowing the fruit to retain their natural flavor. Only the free run juice was used, allowed to settle and inoculated with selected yeast strain, fermenting in new 500L French oak barrels for 6 months. Beautiful white blossoms, tropical fruit with hints of vanilla on the palate. Rich, full and creamy with a well-balanced mid palate and elegant apricot that lingers on the finish. This beautifully strucuted Chenin can be served and paired with varied spicy dishes, full flavoured fish, roast chicken, duck, pork chops and truffles. Ideal with crayfish, prawns, curries and four cheese gnocchi.